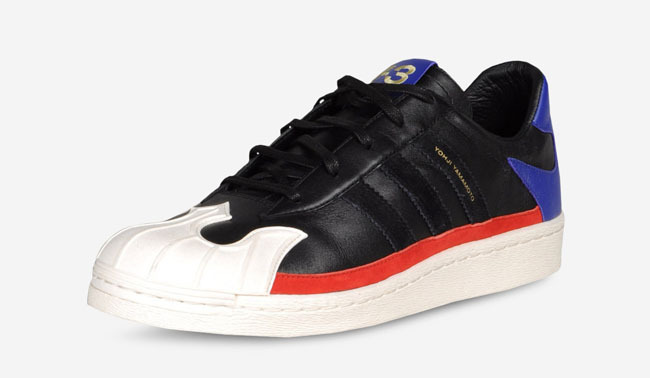 For fans of Shell Toes, who have been wanting a new twist on that iconic feature, your answer is finally here. 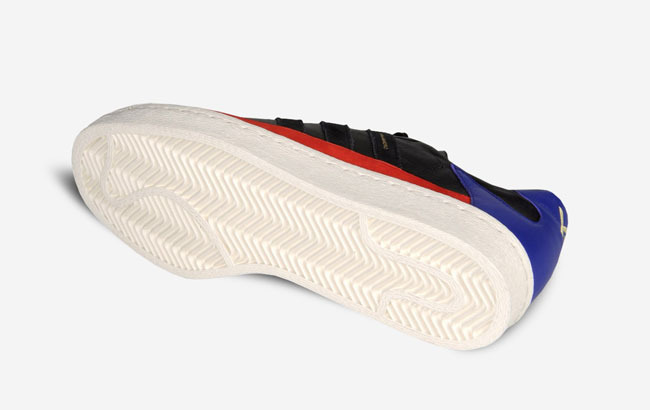 For fans of Shell Toes, who have been wanting a new twist on that iconic feature, your answer is finally here. 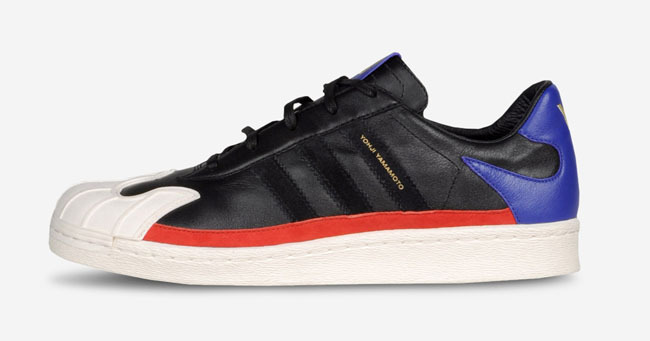 The Yohji Yamamoto-designed Nomad Star Low updates the shape of the toe, while also slimming down the classic Superstar silhouette. While Y-3 is normally targeted towads high fashion, the aggresive lines and extra pizzaz found here seem more geared to the Affliction/True Religion crowd. The $340 price tag and premium materials however suggest that it hasn't completely veered in the opposite direction. 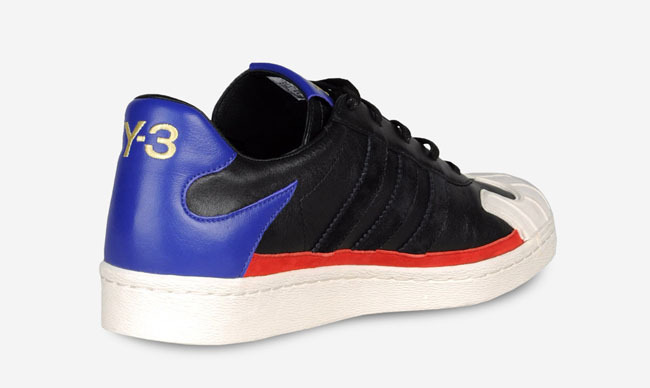 These sneakers are available now at www.y-3store.com. Could these be worked into your rotation?